Itinerary, Map, Directions, Lodging Info, Business Meeting Agenda, Registration, and Attendance List below. COST: It’s free to all our members! An active NRMG membership will cover your entire household, and cost $12/year. We renew our memberships every year at this meeting. 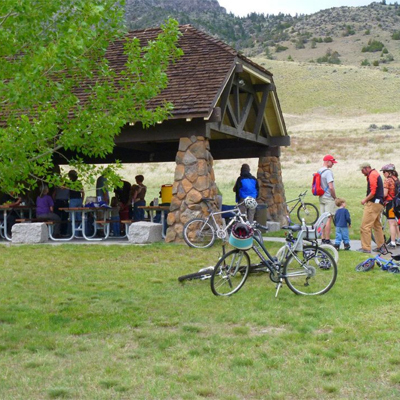 1:00 pm to 5:00 pm – Volunteer Cave Clean Up – Sign-up when you buy your ticket online, Meet at the lower visitor’s center. 5:00 pm to bat:30 – Fellowship and Tall Tales at the Pavilion. BBQ (grill will be available), BYOB, etc. 2:10 PM – 4:30 PM Business Meeting EVERYONE SHOULD COME! toilets will be open for business, but there is no running water for the campground this time of the year. RV spots are available with and without electric. Every camping spot is free except for the electric RV hookups, which are $20/night (payable to L&CC directly). –All three cabins ($10 a person/night) are reserved for NRMG members. Cabins are served on a first-come, first served basis, with priority given to those offering presentations. Each cabin has one double bed, two single bunks, and enough floor space for 2 folks and some gear, making 6 total spots in each of the three cabins (18 total spots). Each spot costs $10/night and is paid at registration. Reserve your spot on the registration form at the bottom of the page. –Cardwell Store and RV Park ($10 a person/night), about 10 minutes west of the caverns, a basic campground with suffecient room. A shower facility and laundromat round out this site. 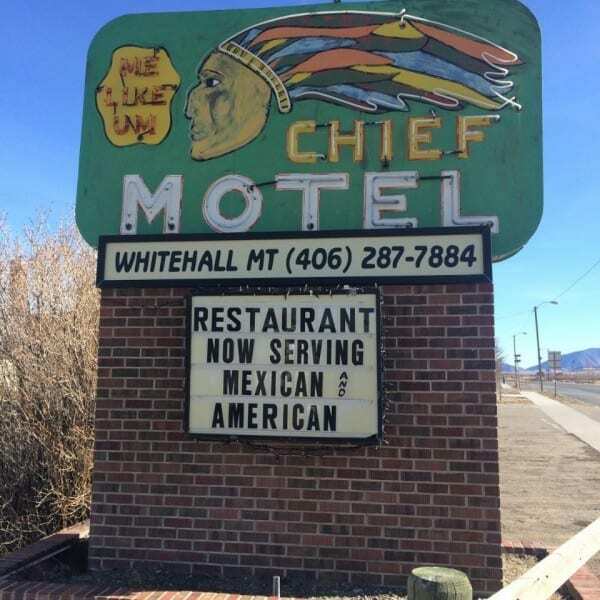 –Chief Hotel in Whitehall ($59-$79/night), about 17 minutes from the caverns, is a vintage hotel from the 1940’s. Tell them you are with “the caving group meeting at the caverns,” and once 3 rooms are reserved, you’ll receive $10 off each room! –Roadway Inn in Whitehall ($69-$109/night), about 17 minutes from the caverns, is neither a deluxe nor a budget hotel, and is part of the Choice Hotel franchise. –Historic Sacajawea Hotel in Three Forks ($109-$219/night), 25 minutes from the caverns, a Historic Hotels of America destination, offers over 100 years of practice in Western hospitality. Elegantly refurbished in 2010, you’ll enjoy distinct personal touches, fine dining, and luxury accommodations along with all the comforts of modern amenities. Saturday afternoon we will conduct the business of the grotto. New motions are published below, and may also be directly accessed here. If you would like to make a motion please click on the link and add it to the document. If you need someone to take pictures throughout the weekend, let me know; I’m happy to donate my services!